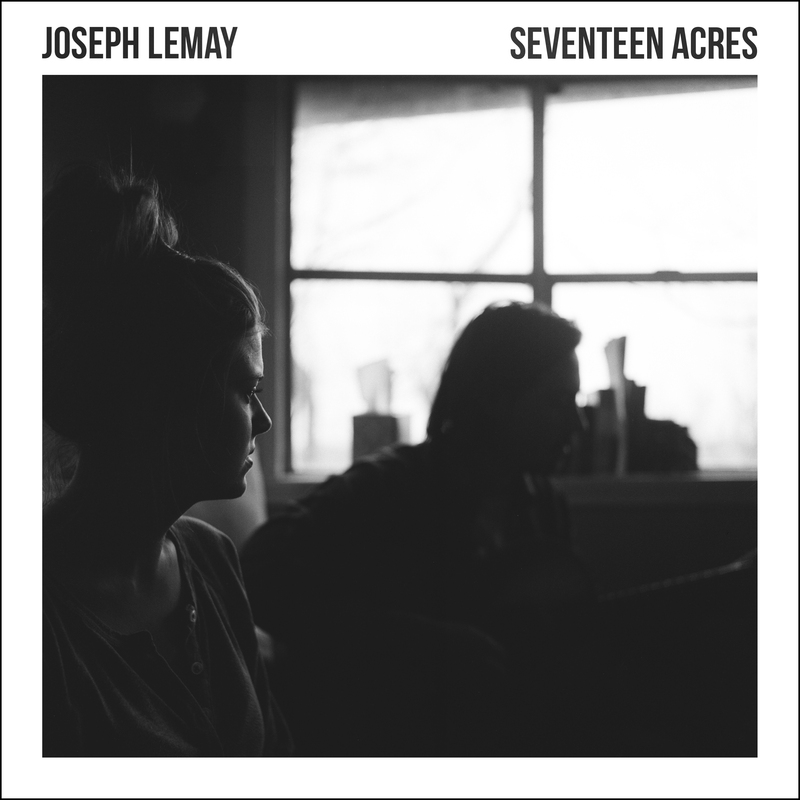 ASHEVILLE, NC — Songwriter Joseph LeMay is excited to celebrate the release of his new album Seventeen Acres today, Tuesday, May 20, 2014. Before patching up the old trailer in West Tennessee, grass grew through cracks on the floor and copperheads mingled between decades of stacked boxes on a grandfather’s hand-me-down farm. It was in this abandoned singlewide that Americana artist Joseph LeMay cleared a space for his new life as a married man and Seventeen Acres, his first full-length release. LeMay began performing at an age when most kids are focused on learning the alphabet. Just barely a teen, the young musician could add Showtime at the Apollo, an opening gig for Brian Wilson and a countless line of county fairs across the southeast to his list of growing accomplishments. This passion for music continued to manifest during high school as LeMay took to writing and moved to New York in search of work as a performer. During his time in Manhattan, LeMay’s musical future bent when he met music veteran Charlie Peacock, producer of The Civil Wars and The Lone Bellow. LeMay moved to Nashville and spent hours as a silent observer of Peacock as artists passed through his studio. Witnessing the life of a working musician changed Joseph, inspiring him to find his voice. But it wasn’t long before LeMay found himself in an age-old Nashville ritual- working a part-time job to pay the bills and creating on the side. “After making sandwiches for 60 hours a week, it’s hard to find the energy and time to do the work you want,” says LeMay. To escape the inevitable pace their life was heading, he and his new wife made a drastic change of scenery and moved into that forgotten trailer on her family’s inherited farm on the outskirts of Dyersburg, Tenn.
“It was like sitting under a magnifying glass,” says LeMay of the isolation of rural Tennessee. “I was constantly alone and in a period of self-doubt. I was worrying how I would measure up as new husband, more or less thrown out in the wilderness.” The intensity of his self-examination led to what we now know as Seventeen Acres. Filled with stories of dissecting the nuances of love and uncertainty, Seventeen Acres was produced by LeMay himself and came to life in the same space the stories originated. Joining LeMay as his band on the album are Juan Solorzano (electric guitar), Noah Denney (drums, bass, percussion), Caleb Hickman (keys, lap steel, banjo), Molly Parden (backing vocals), Eleonore Denig (violin), Austin Hoke (Cello) and Ben Jones (upright bass). Songs like “Fruit on the Vine” and “Warrant for My Worry” ache with missed expectations and hope in their draught, while “Molly My Girl” and “Just So” are timeless tales of endearing love. Start to finish, LeMay’s labor is driven by this love and all the desperation, fear and commitment that comes with it. 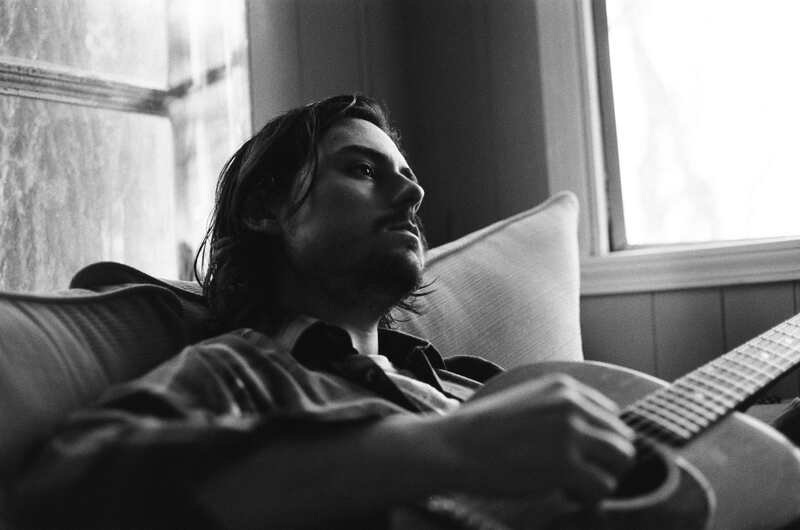 For more about Joseph LeMay and tour dates, please visit www.JosephLeMayMusic.com. Also, keep up-to-date with news at facebook.com/josephlemaymusic and twitter.com/josephlemay. Featuring: Zansa, Barakissa Coulibaly, Lisa Zahiya, Mande Foly, African Drum & Dance Troupes, West African Dinner, African Art. African food available, not included in ticket cost. On Thursday June 5, The Orange Peel will host Asheville’s 2nd Annual Soumu, presented by Lush Life Productions and Zansa. This Soumu, which is a West African term for an all encompassing party- music, dance, food, and art, will be upgrading to a larger venue this year at The Orange Peel. At the last sold out Soumu, funds were raised for 33rd generation djembe player and now U.S. Citizen Adama Dembele to acquire his green card. Performing live at the event will be afropop/zouglou band Zansa, featuring Ivory Coast native Adama Dembele and Ivorian dancer Barakissa Coulibaly; African drum and dance troupes featuring Adama and Barakissa’s students; Lisa Zahiya performing folk dances of North Africa and contemporary dances from Cairo, acoustic Zansa side project Mande Foly; and members of Juan Benavides Group. Traditional West African cuisine by Soce will be available for purchase (cash only), as well as Senegalese arts and crafts. 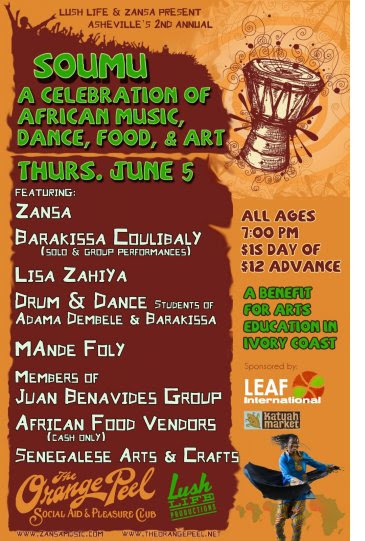 In collaboration with LEAF International, a portion of the proceeds raised from this event will go to benefit Barakissa’s company Mouaye in Ivory Coast. Mouaye was started in the 2000s as a safe haven for children and young adults during the violent wartime years. This refuge became a place for people to learn African drumming and dancing, and continues to be so to this day. Our goal is to connect Mouaye, Zansa, LEAF International, and Asheville to help this new partnership continue to grow. Artistic Company Mouaye was created by Barakissa Coulibaly after the great violent crisis in Ivory Coast during the Gbagbo regime (2000s) as a form of contribution and recognition to the greatness of this country. Company Mouaye is composed of young artists from different villages of Ivory Coast and other West African countries, such as Mali, Burkina Faso, and Guinea. The fresh mix of culture, diversity, and creativity in Company Mouaye preserves the heritage and beauty of African culture and brings it to life! 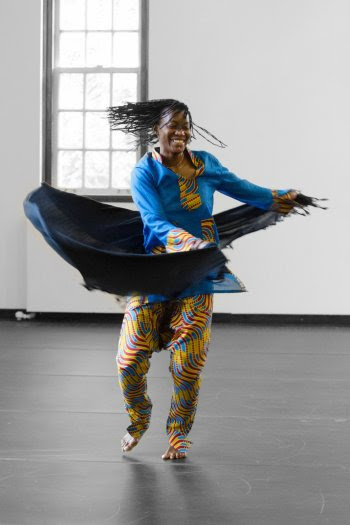 Barakissa Coulibaly brings young talented artists to the stage in hopes of promoting and enhancing the value of Ivorian cultural heritage in the form of artistic expression; through the use of different masks, rhythms, songs, and traditional dance. There is now a future filled with hope in Ivory Coast and a river of opportunities for future generations. More Information at theorangepeel.net and zansamusic.com. Head for the Hills is Adam Kinghorn (Guitar), Michael Chappell (Mandolin), Joe Lessard (Fiddle), and Matt Loewen (Bass). The quartet recently released their third studio album, Blue Ruin, of which CMT’s Edge said it “effortlessly matches integrity against innovation.” The album also charted in the CMJ Top 200. Today, they are thrilled to announce the premier of their newest music video for the song “Never Does”from Blue Ruin. Written by Joe Lessard, “Never Does” is a driving pop infused song about love and loss. It is a pulsing, minor-key tale about a lack of fulfillment and closure told with a rapid-fire vocal delivery. Subtle audio effects and haunting background vocals add to the unceasing and urgent sense of anxiety within the track. They are also offering the song as a free download at: http://bit.ly/H4TH_NeverDoes. Head for the Hills will also be on the road this summer beginning with an appearance at Pickin’ on the Poudre at the Mishawaka Amphitheatre on May 17th. The end of May brings them to Illinois for Summer Camp Music Festival, The Revival Festival in Minnesota, and the Campout for the Cause in Bond CO. They pick back up in mid-June with Vaudeville Mews (IA), Love Fest in the Midwest (NE), Fly Me to the Moon Saloon (in Telluride and featuring special guest Anders Beck from Greensky Bluegrass), and Clear Creek RapidGrass in Idaho Springs. 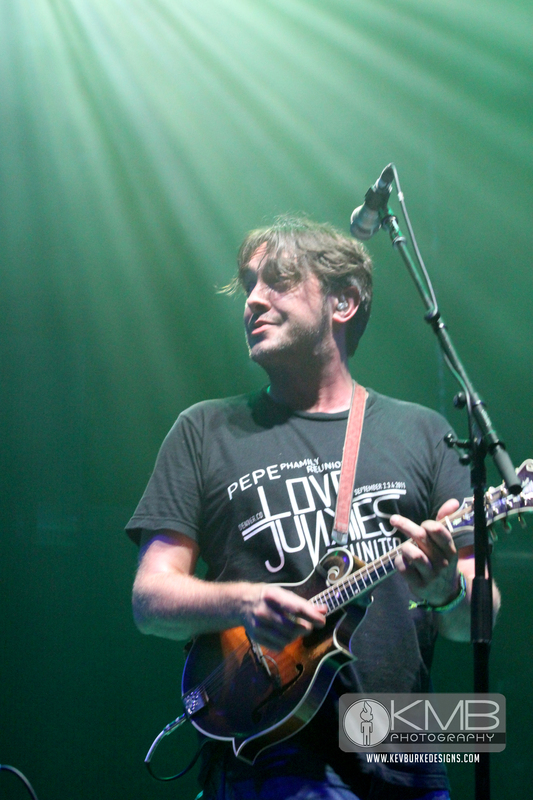 In July they are set to play Camp Euforia (IA), Dawg Daze of Summer (MO), and a co-bill with The Steep Canyon Rangers at the Denver Botanic Gardens. 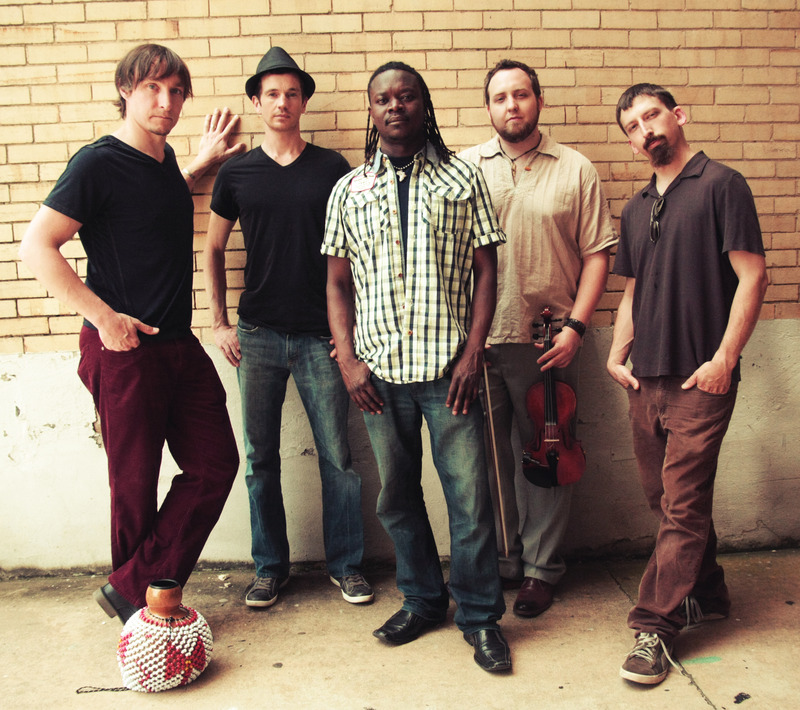 August has them at the Mohawk Valley Music Fest (OR) and supporting Nickel Creek at the Festival at Sandpoint. They will also be at Yonder Mountain String Band’s Kinfolk celebration in Lyons this September and the Boats and Bluegrass Festival (MN). More tour dates will be announced as the season progresses, so please stay tuned to headforthehillsmusic.com. Head for the Hills has performed and appeared at many premier festivals and radio programs including Telluride Bluegrass Festival, Wakarusa Music Festival, SxSW, NPR-Ideastream, eTown, High Sierra Music Festival, RockyGrass and several more. They also appeared on the River’s Rising Flood Compilation to benefit Colorado Flood victims alongside: Furthur, Widespread Panic, Devotchka amongst others. The band was named “Best of Colorado” for 4 consecutive years via Westword Music Showcase (Denver, CO) and also co-released a craft beer with one of USA Today’s “Top 15 Craft Beer Breweries” – Odell Brewing Co.
For more information, to purchase tickets, and keep up-to-date with Head for the Hills, please visit http://headforthehillsmusic.com. Blue Ruin is available on iTunes: http://bit.ly/1aVRLfe & Amazon: http://amzn.to/12fiYSj. SERFA, The Southeast Regional Folk Alliance, is set to hold their seventh annual conference, with this being their fourth to be held at The Montreat Conference Center in Black Mountain, North Carolina May 14-18, 2014. SERFA, one of five smaller regional conferences of the Folk Alliance International based in Kansas City, MO, is a gathering of roughly 200 + artists, venues and music industry people who come together for showcasing, education and special events in a community-based atmosphere. A variety of workshops will be featured during the conference to both help the artist become better at their trade, while also learning more on how to promote their career, alongside instructional clinics and mentoring. A variety of showcasing opportunities for the artist are offered, with many venues and house-concert presenters in attendance. This year also includes the inaugural award by Founding SERFA President Kari Estrin for “Outstanding Contributions to Music and Culture In the Southeast” which she will present to the Highlander Research and Education Center located in New Market, Tennessee. 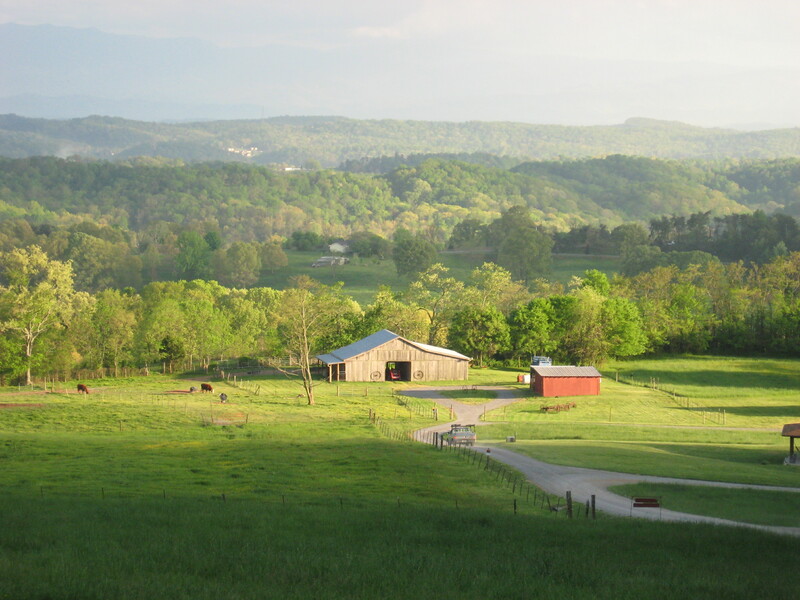 The Highlander Center serves as a catalyst for grassroots organizing and movement building in Appalachia and the U.S. South. But it is Highlander’s integration of music with social change that SERFA is acknowledging with Estrin’s award. In the Civil Rights Era, not only did Rosa Parks receive training at Highlander before she gave up her seat on the bus, it was also where the song “We Shall Overcome” evolved and was disseminated. And when Woody Guthrie and Pete Seeger made their cross-country trip together in the early ‘40’s, one of their first stops was The Highlander Center. Yet this is just the tip of the iceberg of Highlander’s role in combining music and song in order to help promote social change. The Highlander Research and Education Center has changed the lives of those who have attended their workshops, training and education programs for over 80 years and in effect, many of our own lives because of those who have studied and participated there. The Keynote and Award Presentation will be held on Friday, 10:30 am at The Montreat Conference Center. To register for the conference or for more information, please go to www.serfa.org.